The Tribunal has severely criticized the so called Charitable Trust. The foundation "was charitable to only one entity out of the whole planet, i.e., the corporate Max group of companies. It was not charitable towards society or public at large but, in fact, it was uncharitable,"said ITAT vice-president GC Gupta though the order. The Appeal was filed against the order passed by the Director of Income Tax (Exemptions), Delhi dated 28th December, 2011, cancelling the registration granted to the Devki Devi Foundation under Section 12A of the Income-tax Act, 1961 since the inception of the trust. 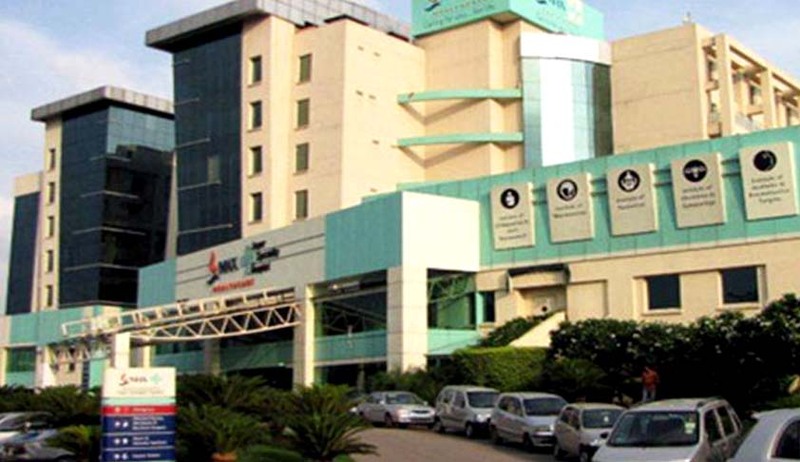 The DIT had recorded that the hospital is virtually run by the Max Group of Companies which are corporate bodies established with the clear intention of profit motive and this is against the basic principles of the charitable organization. It was also recorded that huge payments to the Max group concerns were made under various agreements totaling to over `40 crores in assessment year 2008-09 which shows that the Foundation was working only for the monetary benefit of certain corporate concerns and not working as a philanthropic organization. The land was provided to the hospital on the stipulation that it would provide 10% totally free indoor treatment and 20% free OPD for the weaker sections of the society. This limit of 20% free OPD was later on raised to 25% by the Delhi Government on directive from the Hon'ble Jurisdictional High Court.By looking at the activities, the Foundation’s registration came to be cancelled by holding that it was not entitled for the exemption under Section 11 as its activities would not be classified as charitable activities since inception. The CIT-DR had, on the other hand, relied on the objects mentioned in the Memorandum of Association of the Foundation which was established under the Societies Registration Act, 1860. It then contended that despite being listed as the main object of the establishment, the Foundation had not undertaken any research work. Therefore, it submitted, that it was rightly denied the exemption under Section 12A/12AA of the Act. He further submitted that there is no evidence that the Foundation was running the charitable activity of running a hospital on commercial lines. Accepting this contention, the ITAT observed that “exemption granted under Section 12A to the assessee-society could validly be cancelled on this short issue as the assessee has not undertaken its activities in consonance with the objects of the society as detailed in the memorandum of association”. The ITAT also found that Devki Devi Foundation had entrusted the construction of the hospital building, supply of equipment, engagement of the doctors and surgeons etc. to Max Group of Companies, which is admittedly a profitmaking concern and not a charitable institution. All the agreements entered into by the assessee-society with the Max Group of Companies were highly tilted to give due and undue benefits to the Max Group. It further found that the hospital is being run on commercial lines as the assessee has spent about`1 crore on advertisements alone in a year. It concluded that Devki Devi Foundation failed test to be a Charitable Trust.